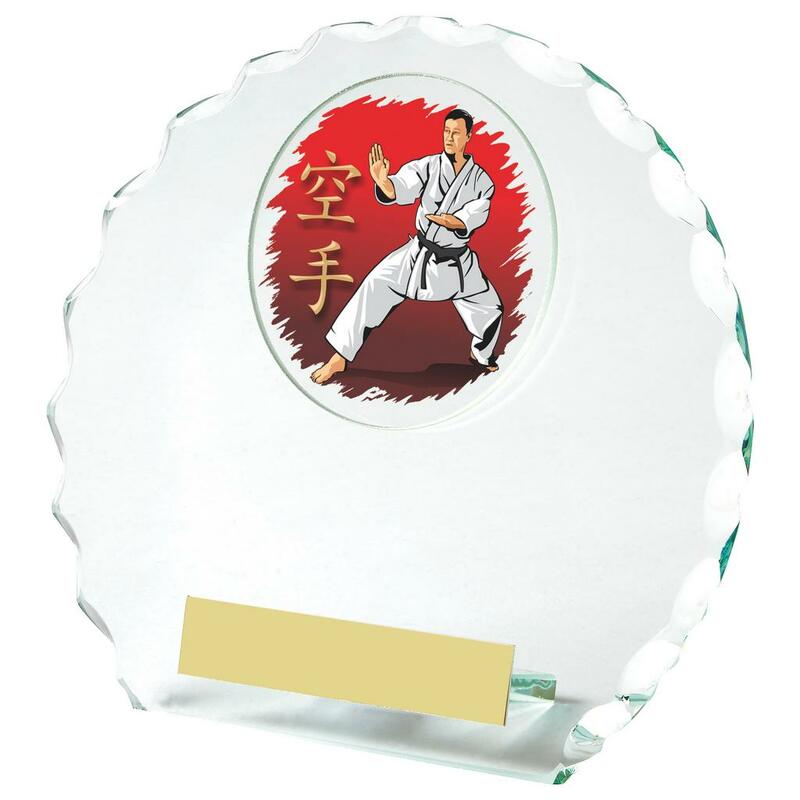 Martial Arts trophies available for Ju Juitsu, Judo, Karate, and Taekwondo and in a range of shapes, sizes and designs to find the perfect ones for your event, club or association. 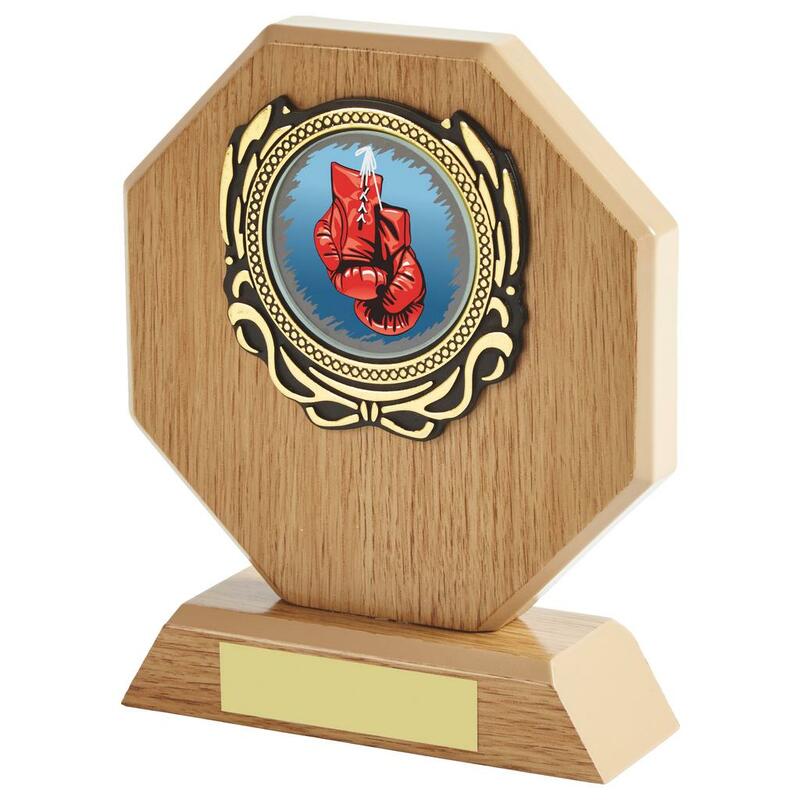 Don’t be off put by the low prices of these trophies because the quality is top class. 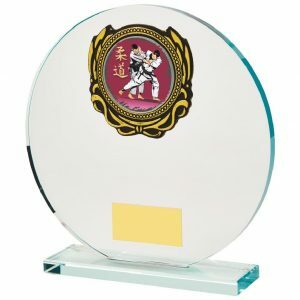 Engraving is undertaken in house and is available on these products. 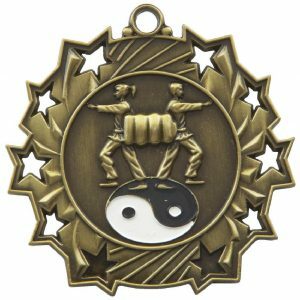 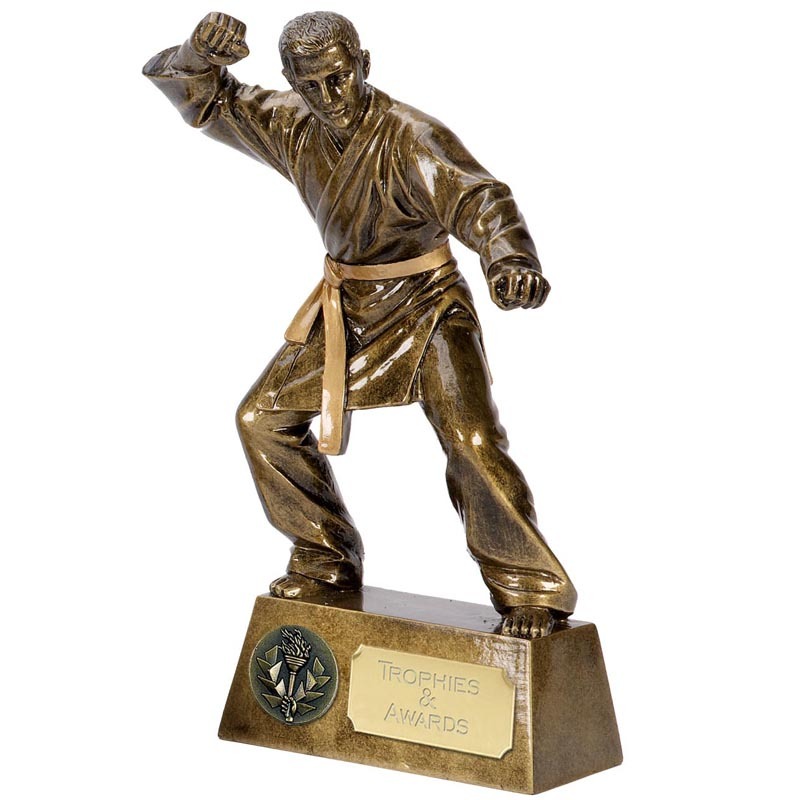 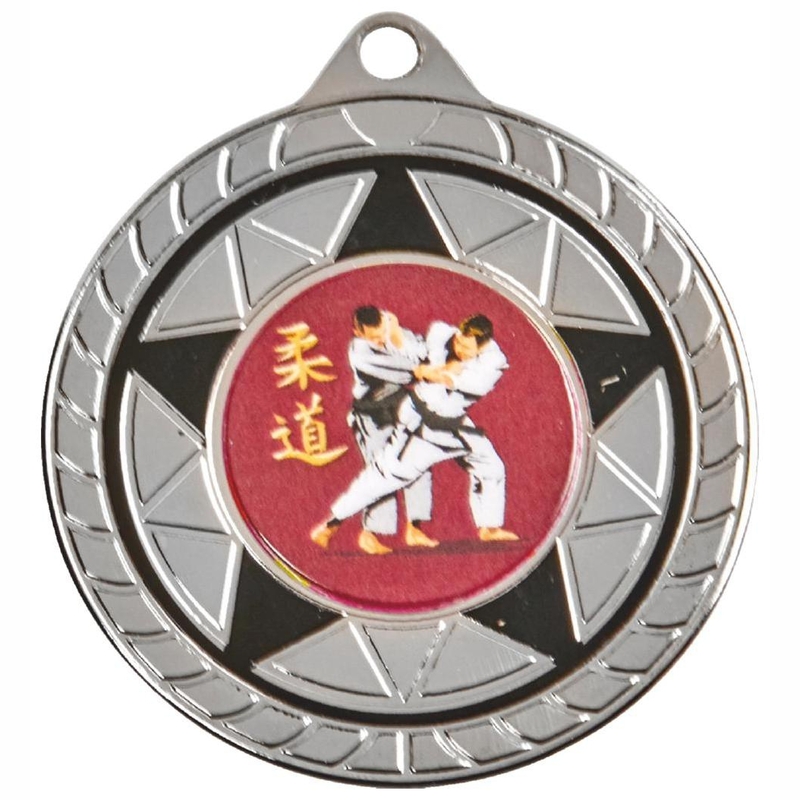 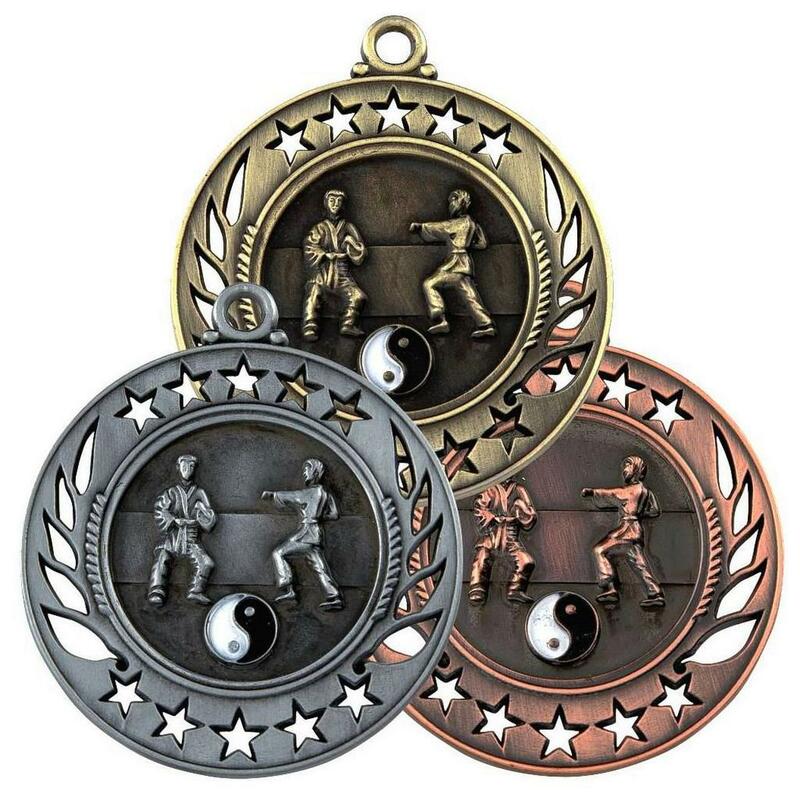 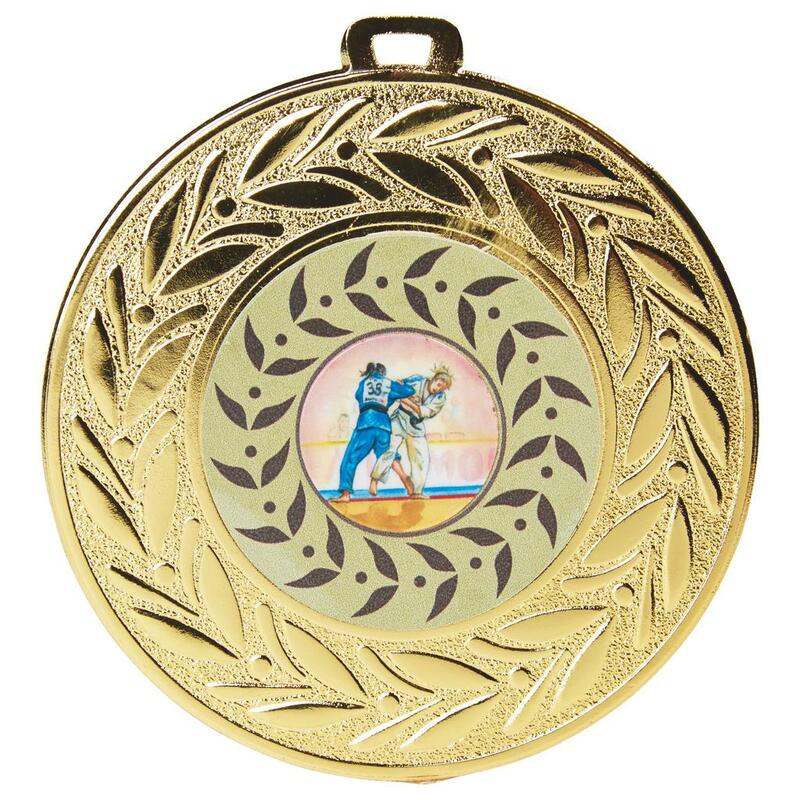 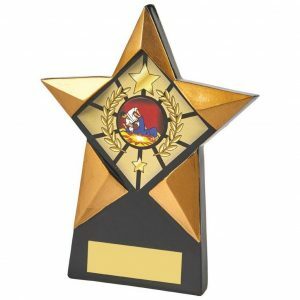 In the this section of our site you will be able to select from a great variety of martial trophies, cups, plaques and karate shields to present to the winners and competitors.